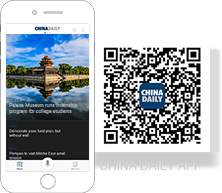 One hundred years ago, a steamship left Shanghai carrying the first group of eager Chinese students headed to work and study in France. 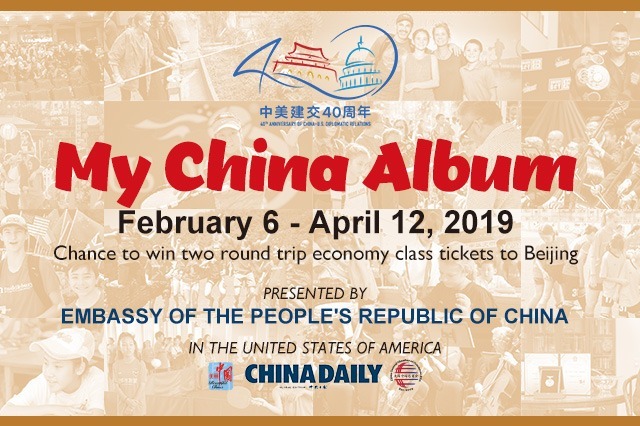 The program, which left lasting impressions on participants including future Chinese leaders such as Deng Xiaoping, continued a rich tradition of exchange between China and Europe that goes back to Silk Road ties between the Han Dynasty and ancient Rome. 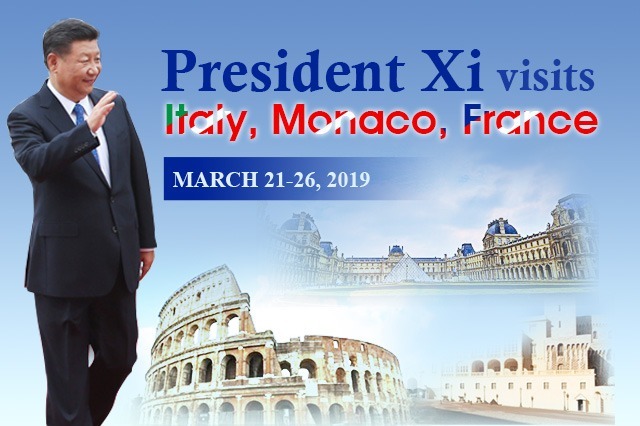 In the last few days, such historical references have featured heavily in speeches and commentary as President Xi visited Italy, Monaco, and France. However, while drawing inspiration from the past, Xi and his EU counterparts are very much focused on present challenges and the future. This is particularly so at this uncertain juncture for geopolitics and the global economy. Xi's successful trip underscores the importance of China and the EU as pivotal players in an increasingly multipolar world. It also highlights the evolving strategic triangle between China, the EU, and the US. Ahead of the visit, Washington pressured European countries to be "with us, or against us." 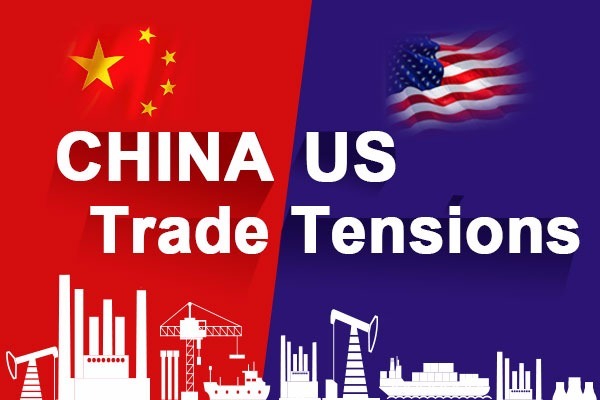 The US criticized Italy for supporting the Belt and Road Initiative (BRI) and tried to threaten other EU members into banning Huawei from 5G networks. These interventions echo 2015 when the US opposed the UK joining the Asian Infrastructure Investment Bank. However, the EU has its own issues with the Trump administration and will not let the US write its China policy. Xi's visit and meetings with the leaders of Italy, France, Germany and the EU showcased the progress and potential of China-EU cooperation in various areas. Economies ties remain the bedrock. The EU is China's largest trading partner and bilateral investment is strong. This can be seen in German chemical giant BASF's $10 billion planned investment in Guangdong, the largest foreign investment in China to date. Chinese companies are also increasingly active in Europe. It was recently announced they will set up a China Chamber of Commerce to the EU to enhance understanding through business dialogue. 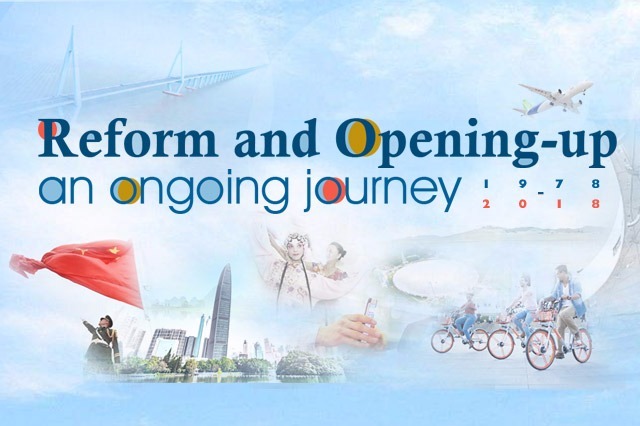 Xi's trip will help further cement these economic ties. On his stop in Sicily, an agreement was unveiled to introduce local oranges in China. This was just one of the fruits of a trip that also saw a raft of deals including shipbuilding, banking, and a large order of Airbus planes roughly valued $35 billion. Alongside trade, people-to-people ties are the second pillar of China-EU relations. Following in the footsteps of that group of Chinese students a century ago and Italian Jesuits in the 16th and 17th centuries, today, growing flows of students, business people and tourists travel between China and the EU. These positive interactions strengthen cultural exchange and mutual understanding. Ctrip, which signed a partnership with Italy's tourism board during Xi's visit, estimates that Chinese tourists made over 12 million visits to European countries in 2017. The range of outcomes from Xi's trip reflect how China's links to the EU have deepened and become more multifaceted as the relationship matures. Given the broad spectrum of China-EU interaction and differences between EU members, it is natural that China and the EU do not see eye to eye on every issue. International media coverage of the EU's new China strategy, released just before Xi's trip, focused on talk of competition and rivalry. Less attention was paid to how the strategy equally identifies China as a partner for cooperation and negotiation. Indeed, most of the 10 action points raised in the document reflect shared interests and the need for China-EU cooperation to overcome the world's current challenges. At a time when the EU faces a multitude of challenges both internally and externally, it should seek to maintain a flexible, independent and forward-looking approach to working with China. Working together, China and the EU have the critical mass to overcome global gridlock and achieve progress on the following shared goals. First, China and the EU should jointly strive to reinvigorate the WTO. This vital institution that underpins global trade needs updating to deal with key aspects of globalization 4.0 such as the rise of services and the digital economy. Its dispute settlement mechanism also needs overhauling. To date, progress has stalled due to differences between developed and developing countries. These are two groups that the EU and China can help to coordinate and galvanize into action, building on the China-EU WTO Reform Working Group created last year. Second comes sustainability. At a time when the White House has turned away from green issues and the Paris Climate Change Agreement, it is all the more important that China and the EU lead in helping the world transition to a clean future. There is much to be gained from combining the EU's experience and holistic approaches to environmental protection with China's strengths as a supplier of low-carbon solutions. Illustrating this potential, during Xi's trip a deal was signed between China National Building Materials Group and French industrial engineering group Fives to collaborate on energy savings in developing countries. This agreement also exemplifies the third promising area for cooperation, namely collaborating in third markets. Africa, in particular, is a place where both sides can offer complementary strengths that can benefit both sides as well as local communities. The final theme for enhanced China-EU cooperation is connectivity. Despite reservations that have been voiced by some in Europe, there are great potential synergies between the BRI and EU's "Juncker plan" to improve infrastructure. Italy is just one of many EU states to formally support the BRI as a vehicle for connectivity cooperation. A long list of European companies are participating in the initiative, such as Siemens, Schneider Electric, and DHL, which has built an intermodal logistics network connecting cities in China and Europe. Physical links such as these are among the most tangible signs of growing ties between China and Europe. A century ago, that first group of Chinese students took 39 days to reach France on an arduous voyage via Saigon, the Straits of Malacca and the Red Sea. Last month, the EU-China surface journey was completed in just 12 days by the first truck shipment under the TIR transport initiative, which allows goods to pass smoothly over borders. This is on top of the new rail connections and dense network of aviation routes linking Chinese and European cities. 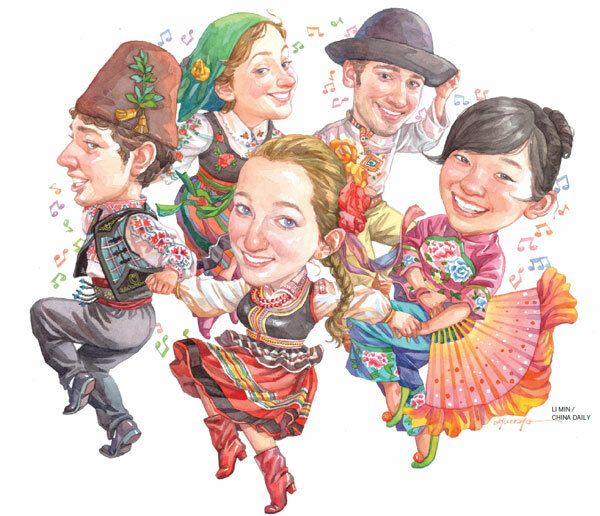 As connectivity investment brings the far-flung ends of Eurasia closer together, a fresh generation of students, traders and travelers will bring new meaning to the old Silk Road, opening a new chapter for China-Europe relations. Miao Lu, the secretary general and co-founder of Center for China and Globalization, a nongovernmental think tank based in Beijing.